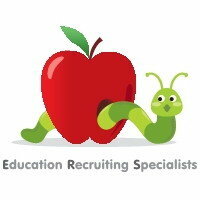 Education Recruiting Specialists prides itself on being a well respected education industry search firm. Our highly trained recruiting specialists are committed to delivering top talent by utilizing a unique sourcing strategy as well as internal database. We will source, screen and select right fit candidates for your organization.